Success Stories Are Great - They tell it all ! 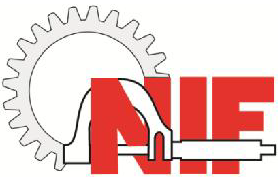 NIF Mechanical Works Pvt. Ltd.